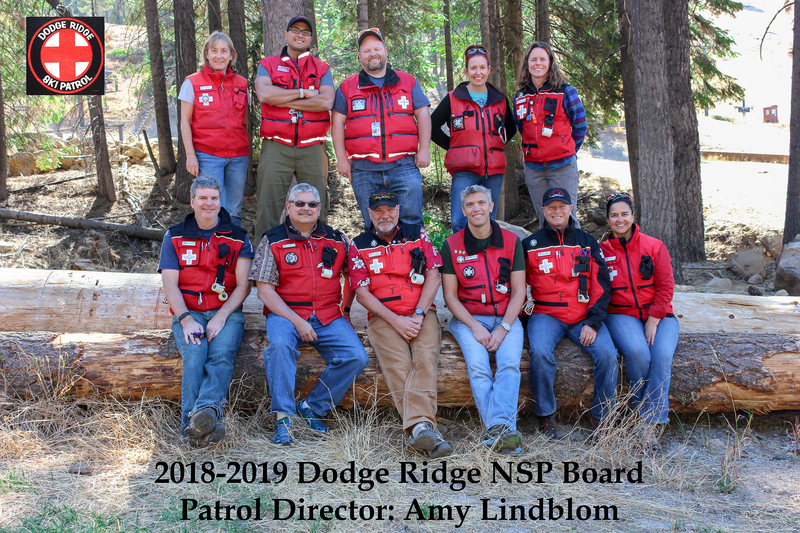 Meet your DRNSP 2018-19 Board Members! Amy Lindblom – Patrol Rep.
William J “Bill” Borelli – First Asst. Patrol Rep.
Bill Knobloch – Second Asst. 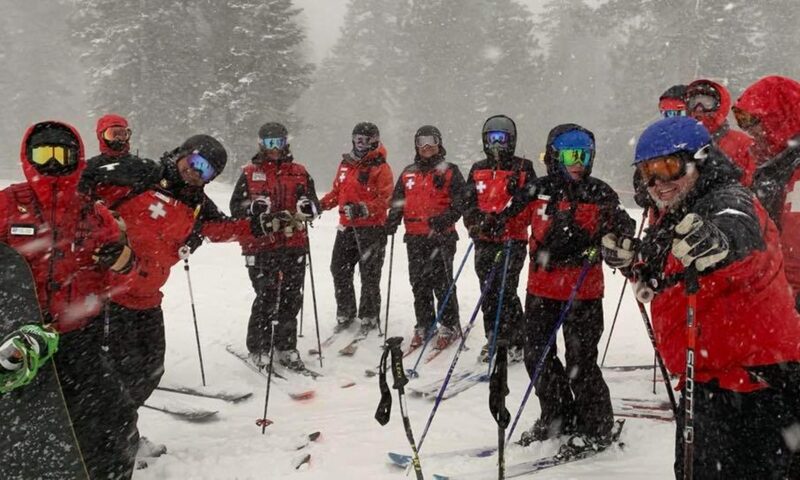 Patrol Rep.
Bill Kull – Member Rep.
Rich Portillo – Member Rep.
Dave Lavelle – Member Rep.
Jeff Maddox – Member Rep.
Marc Rosoff – Member Rep.
Vim Nademanee – Member Rep.
Dore Bietz – First Past Patrol Rep.